Is Buying a Franchise Safe? 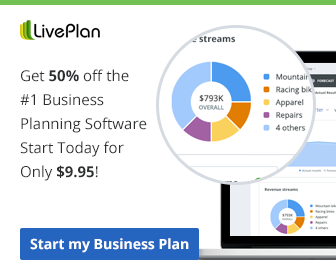 I feel that buying a franchise can be safer than starting a business from scratch, most of the time. There are franchising opportunities galore being offered to prospective franchise buyers, 24/7. But, is buying a franchise really safe? I think that everyone has a different “safety valve.” It’s really about risk, and the ways we use to level the playing field-reduce that risk. One way to lower your risk is by obtaining the knowledge necessary to make a fact-based decision. Knowledge is power, right? 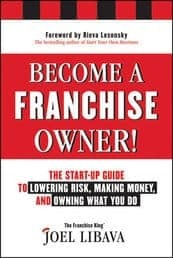 In franchising, it’s not only important to learn all you can about the business model of franchising, but it’s also important to figure out if becoming a franchise owner is right for you. You may be interested in the hottest franchise south of the Mason-Dixon line, but if you’re not cut out for franchising, it is risky to move forward with it. 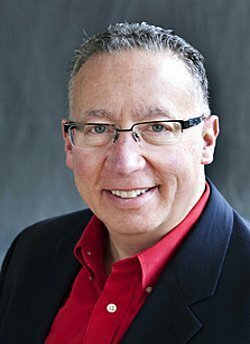 If you’re serious about becoming a franchise owner, (even if you’re already looking at a few opportunities) take a little step back, and make sure that you know exactly how a franchise works, and then take the time to find out if it can work for you..
Here’s 3 franchise due diligence tips. I think this blog is a solid one that should be considered by all perspective franchisees. The bottom line is not all people are cut out to be entrepreneurs, even in the franchise world. If you are cut out to be an entrepreneur then it is so important that you gather all the facts. As you said, ‘knowledge is power’ and as cliche as that may be it is absolutely true. 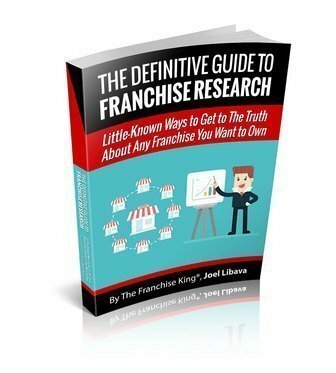 You should become the interviewer of the franchisor(s) you are interested in working with.